I love this item love the color it’s heavy duty elegant I put it in my bedroom and Actually can be used in any room of my house . 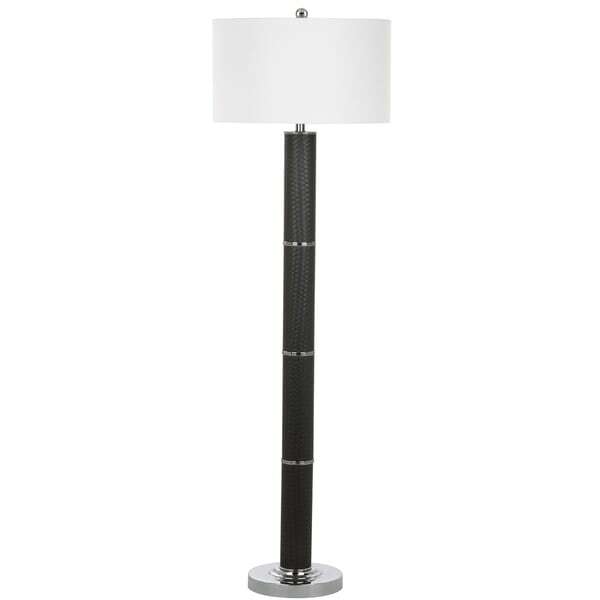 I’m so happy with this item perfect floor lamp. In the heart of Milan lies the top-tier boutique hotel whose vintage Italian design masterpieces inspired this modern floor lamp. Its polished elegance is defined by its sophisticated texture and sleek details that make a grand statement in any d.cor. Dimensions 18" X 18" X 60.5"